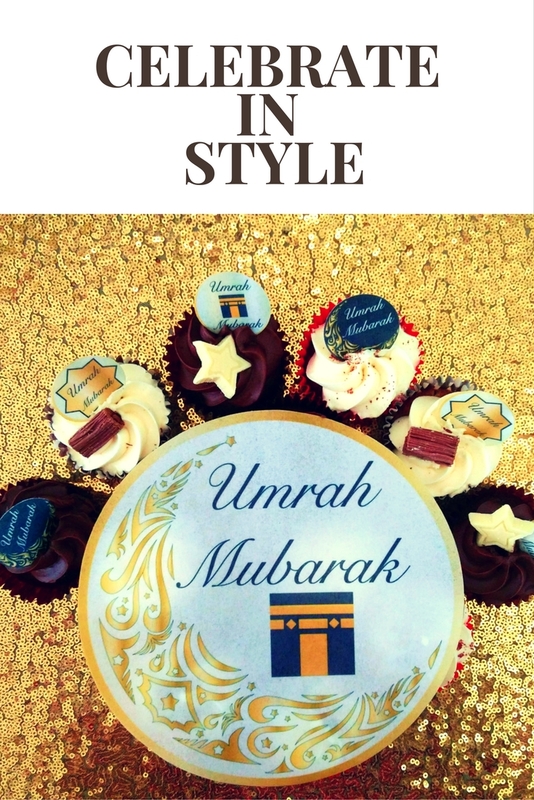 LONDON, February 27, 2018	(Newswire.com) - The Muslim Sticker Company Launches The Luxury Umrah Mubarak Collection, a unique range of dazzling Umrah Mubarak Decorations. Farhat Amin, the founder of The Muslim Sticker Company is releasing The Luxury Umrah Mubarak Collection. Each product has been lovingly created so families can celebrate in style. The Luxury Umrah Mubarak Collection was released in February. 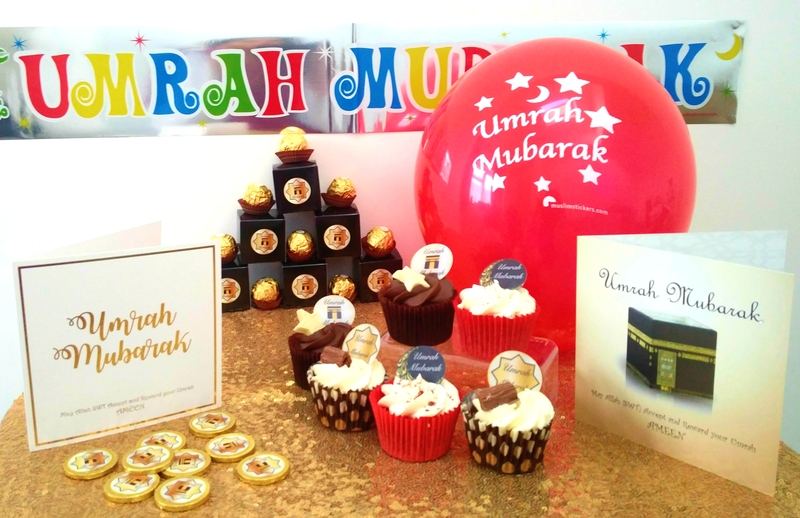 The Muslim Sticker Company is known for creating amazing decorations for Muslim festivals. Thus, for the first time, they have created an entire product line of gorgeous Umrah decorations. 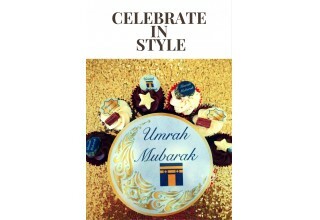 “The Luxury Umrah Mubarak Collection was created for Muslim families want to celebrate in style,” says Farhat Amin. The collection will be sold on the website muslimstickers.com. 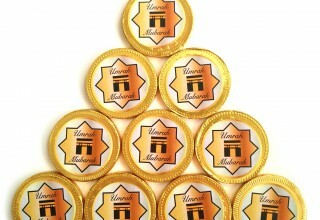 One of the exclusive items available are the Umrah Chocolate coins. 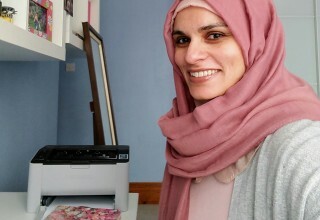 For more information about Farhat Amin or for an interview with Farhat Amin, please write to info@muslimstickers.com. Media high-res photos available upon request. Farhat Amin, a Muslim businesswoman, began creating Umrah Mubarak decorations after she realized the market was not catering for Muslim families returning from Mecca. As a parent, she was unable to find premium quality Umrah decorations for her own family, so she decided to produce them herself. 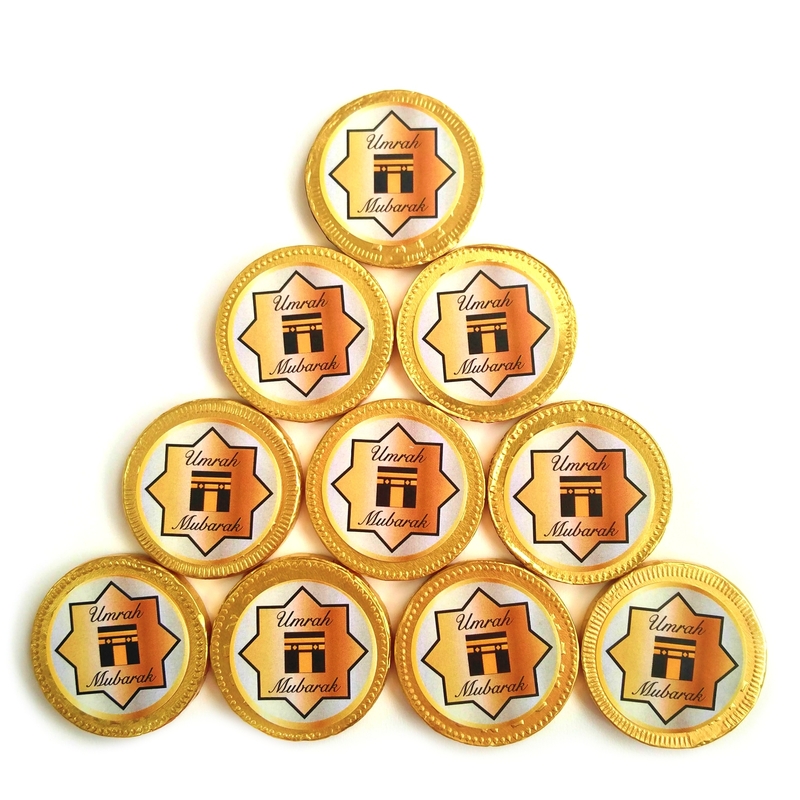 The Muslim Sticker Company now has a portfolio of more than 30 Umrah and Hajj Decorations from bunting to banners, and it also sells its products wholesale in over 15 countries. 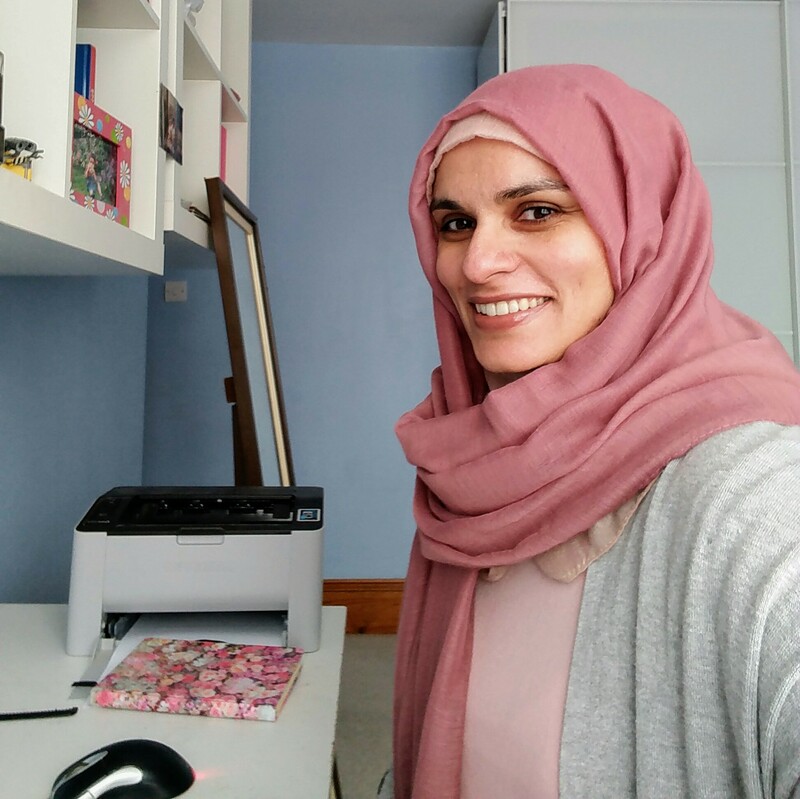 We create practical and dynamic parenting and teaching resources to engage and motivate Muslim children so they can reach their full potential.